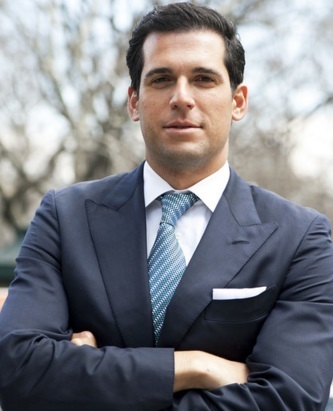 Oren Alexander grew up in a real estate family where his father was a developer of luxury custom homes in Miami Beach and Aspen. Known as client-focused and a hands-on broker, Oren has sold the most expensive home in South Florida history for $47 million. Recently he successfully served as head of sales at the extraordinary Faena House Miami Beach, a dramatic 16-story, oceanfront luxury condominium tower designed by renowned architect Foster & Partners where the penthouse is also set to break records for the most expensive condo sale in Miami-Dade history for $50 million. Along with his brother, Tal Alexander they created The Alexander Team after being personally recruited by Chairman Howard Lorber of Douglas Elliman. The team has grown to include 10 professionals. Presently, the Team focuses on the New York, Hamptons, and Miami markets. It is worth noting that Tal and Oren do a surprisingly high number of direct deals, representing both the buyer and seller. 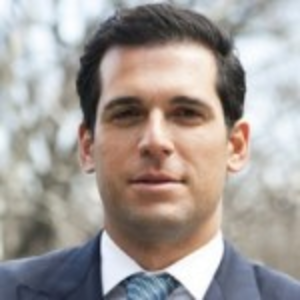 Oren is a graduate of the University of Colorado with a BA in finance. He holds a Certificate of Real Estate Development. Achievements include 2013 Detail Magazine Real Estate Rock Star, 2012 Ranked #1 Company wide for GCI Month of August, 2012 Forbes Magazine “30 Under 30: Real Estate”, 2011 Ranked #1 by The Real Deal Magazine “Top 35-and-Under NYC Real Estate Players”, 2011 Chairman’s Circle – Platinum 2010 & 2009 President’s Circle, and . 2009 Top Agent in August.